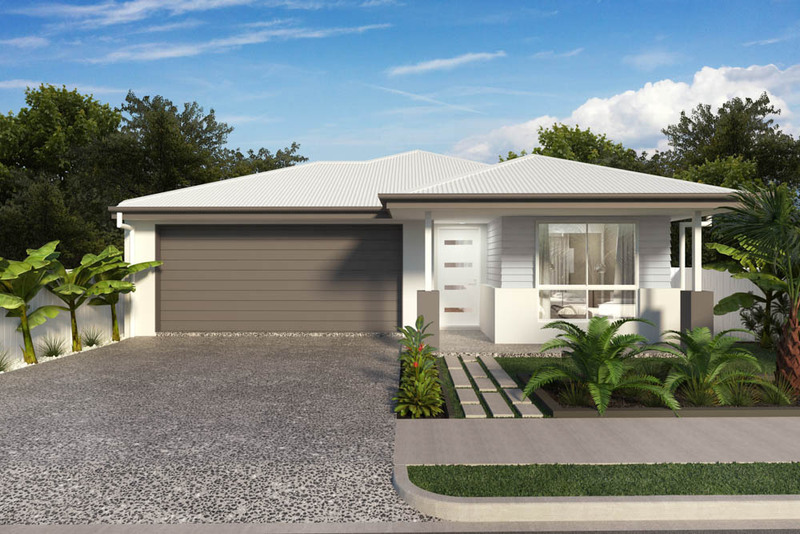 The front of the home features a double garage to comfortable accommodate 2 vehicles. 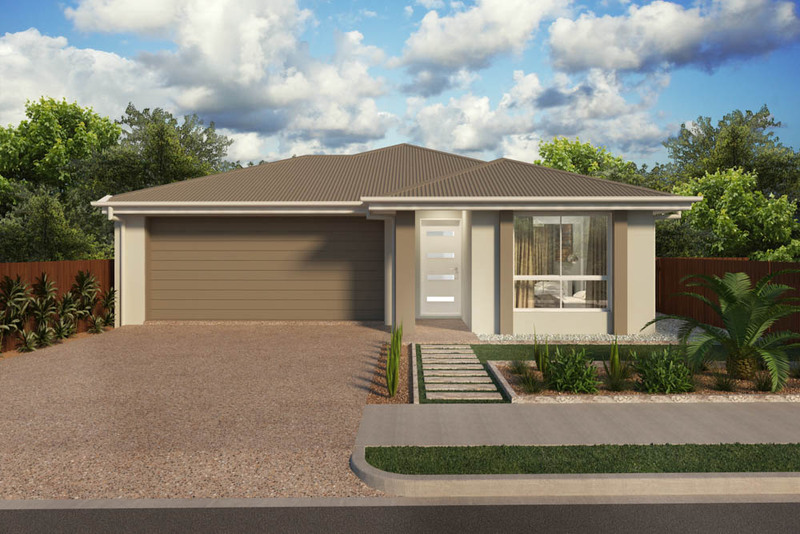 Just off the entry is the master suite incorporating its own ensuite and walk in robe. 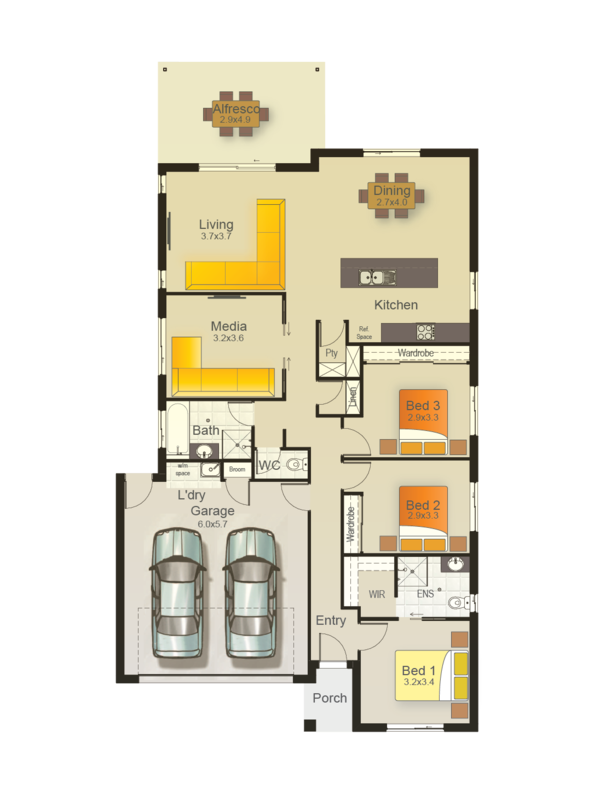 Two additional bedrooms have been purposely positioned to keep young ones close to Mum and Dad and lead just off the main hallway. 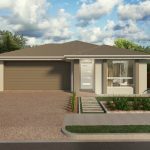 With an increasing trend in home-based businesses, a centrally located study nook has been conveniently designed just a hop, skip and a jump from the kitchen. 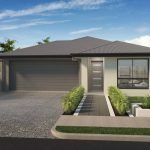 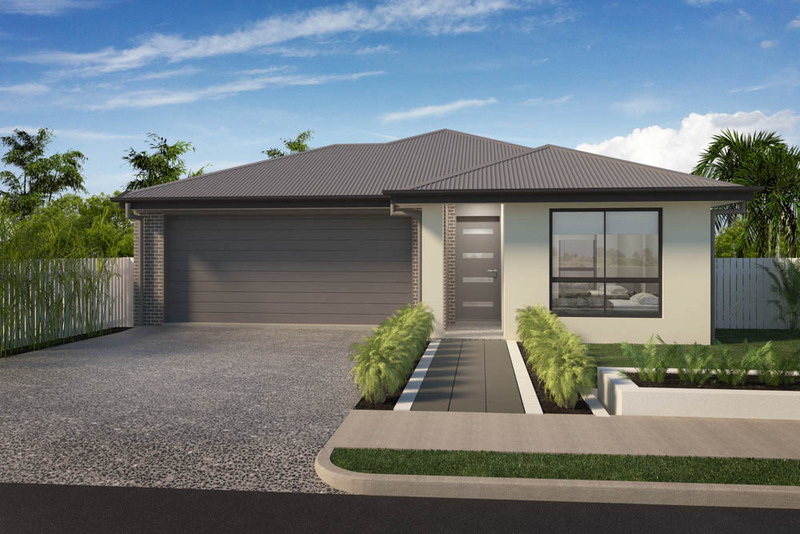 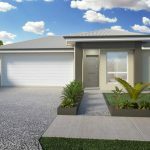 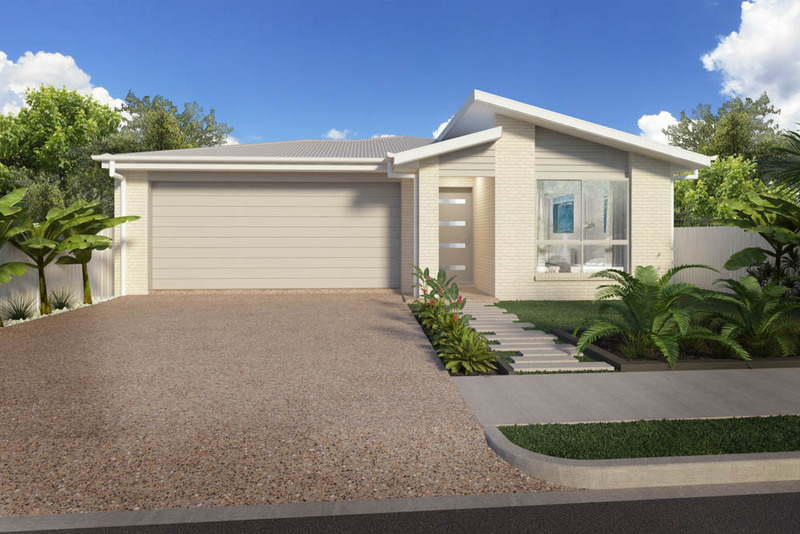 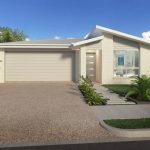 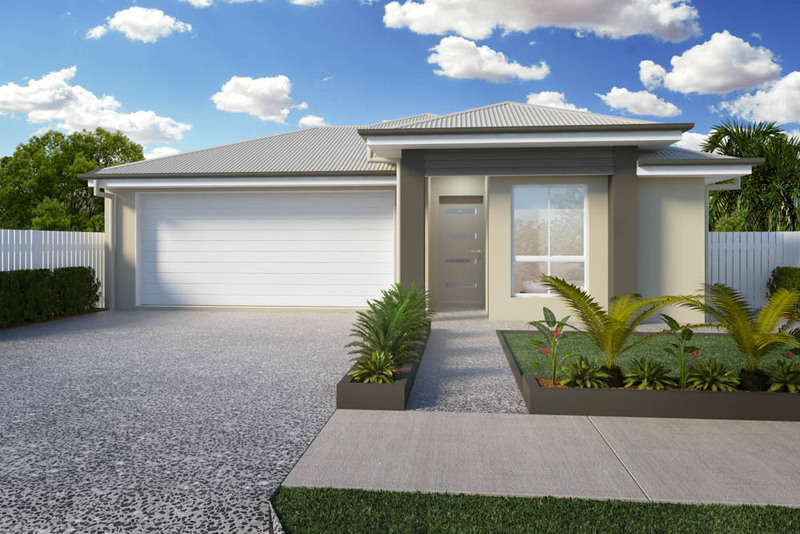 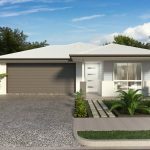 3 bedrooms, 2 bathrooms, 2 living areas, double garage and separate study, plus generous alfresco areas provide multiple living spaces and plenty of options for the family to spread out and enjoy the Reef 191.